Preparing students for the continually changing fields of computer and data science. Why Study Computer Science at Luther? Technical skills combined with the liberal arts. Coding doesn't change the world. The ability to communicate ideas and solve big problems does. Faculty with real-world experience. Your professors will make sure you're prepared to enter the ever-changing fields of computer and data science. Our grads get hired! 100% of our 2015 grads had full-time employment within six months of graduation. Where Are Our Grads Now? After graduation, I would like to work as an actuary or a data scientist where my education will directly apply to my career. Introducing data science, an exciting new interdisciplinary major focused on making discoveries using big data. The computer science faculty at Luther has lots of real-world experience, which influences how they teach and the information they highlight in the classroom. Our students consistently land internships at companies such as IBM and Epic. These internships often lead to full-time employment. Graduates in Computer Science and Data Science are prepared to find jobs or enter graduate school. 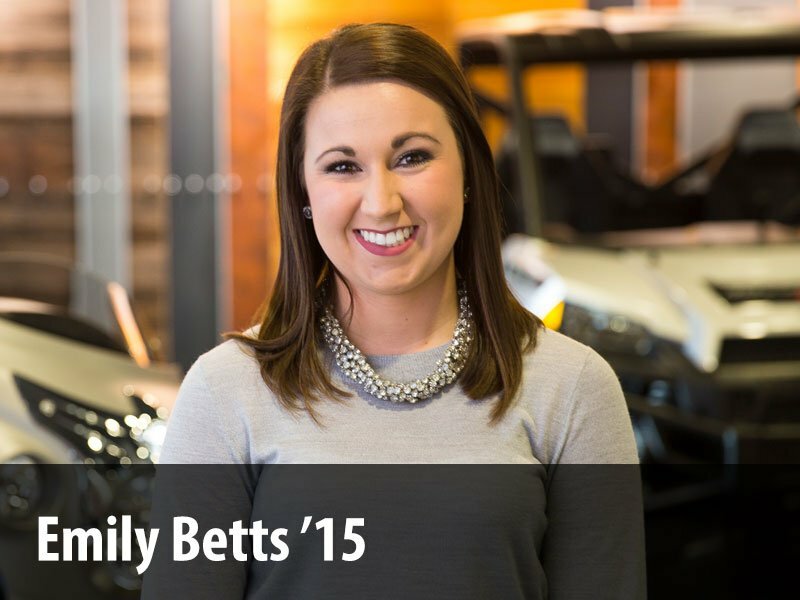 Our graduates often have jobs lined up before their Senior year at Luther. If you are interested in graduate school, our placement rate is top-notch. The possibilities are numerous to make a difference in peoples' lives. My background both outside and in academia helps me understand the needs of my students and also what they’ll need after graduating from Luther. 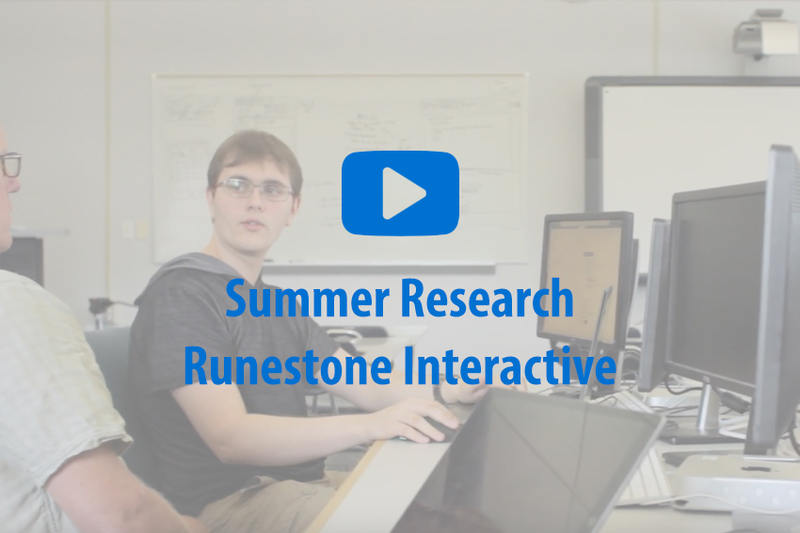 Started in 2011, the first versions of Runestone textbooks went public in June 2012. Usage has since grown to over 16,000 students a day attending over 500 institutions around the world.